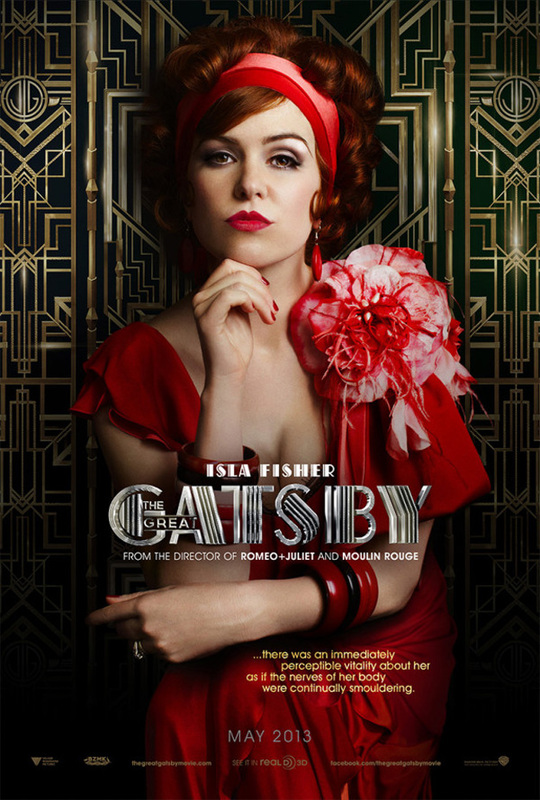 »Books»The Glitz…The Glamour…The Great Gatsby! 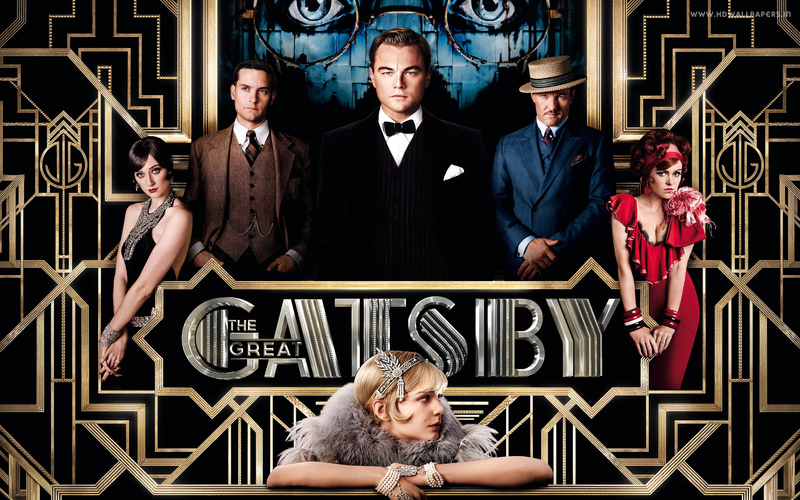 The Glitz…The Glamour…The Great Gatsby! 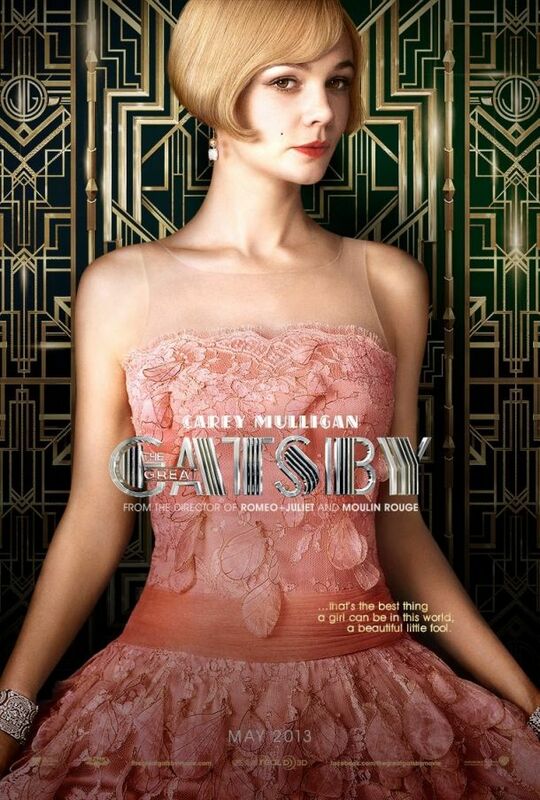 F. Scott Fitzgerald’s The Great Gatsby was one of my favorite novels in high school. 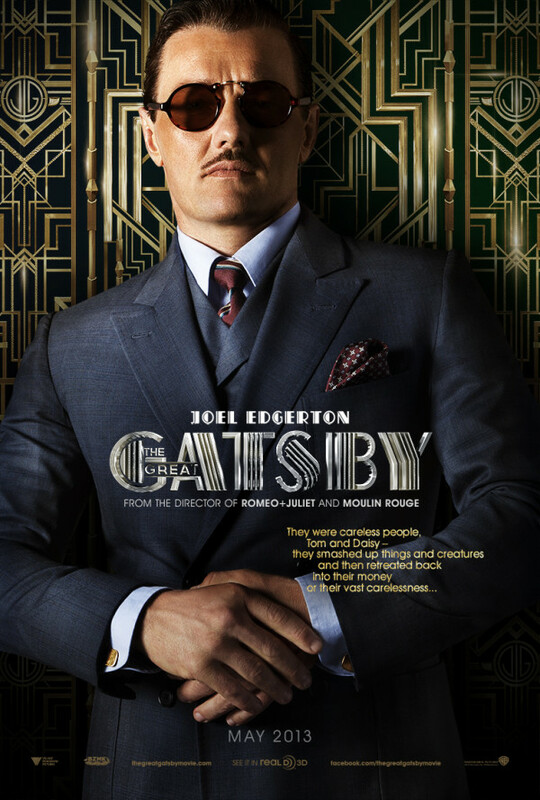 As a fourteen-year-old hopeless romantic, I remember feeling an overwhelming sense of awe for the figure of Gatsby– a man so in love with a woman that he created an entire persona and empire to be near that woman…to finally win her affection and make her his wife. I also remember having an equally powerful dislike for Tom and Daisy. Figures whom Nick Carroway so justly describes as a “careless people, Tom and Daisy– [who] smashed up things and creatures and then retreated back into their money or their vast carelessness or whatever it was that kept them together, and let other people clean up the mess they had made” (Fitzgerald 188). Baz Luhrmann took on no easy task, translating this great American novel from its textual form to the screen. I will admit that I normally don’t believe a film can compete with a novel if one reads the novel before watching the movie–for how can a film compete with ones imagination? That being said, I’ve found that the further I get from the moment I read the book, the more I tend to like the movies that they’re based on. This film, however, exceeded my expectations by a landslide. The most appropriate words I can think to describe this film are: perfectly beautiful. The costumes and sets are bold, lavish, and extravagantly lovely; the music is a perfect blend of classic and contemporary; the incorporation of text in a fluid and artistic manner added a richness to the film; and the acting was unanimously on point. Leonardo DiCaprio, Tobey Maguire, Joel Edgerton, Carey Mulligan, and Isla Fisher embody their characters so perfectly that they truly do bring the characters to life. 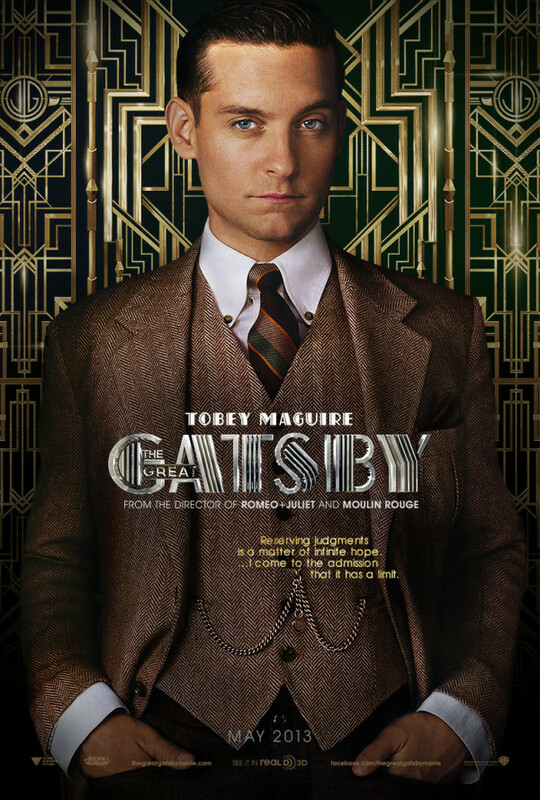 And although some liberties were taken, with particularly the character Nick Carraway, I believe they all enhanced this representation of Gatsby making this film not only a must see, but for me, a must own film. I keep comparing it to an all-inclusive Pinterest board.